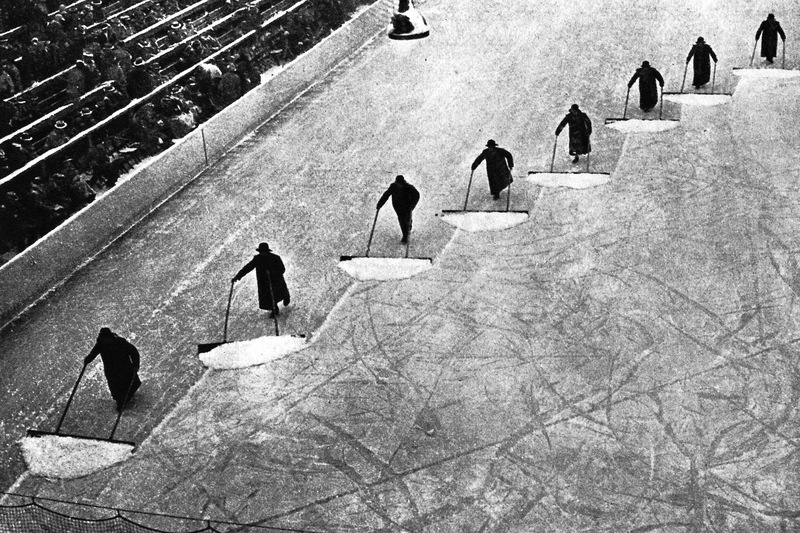 Frank Zamboni didn’t get around to inventing his eponymous ice resurfacer until 1949. 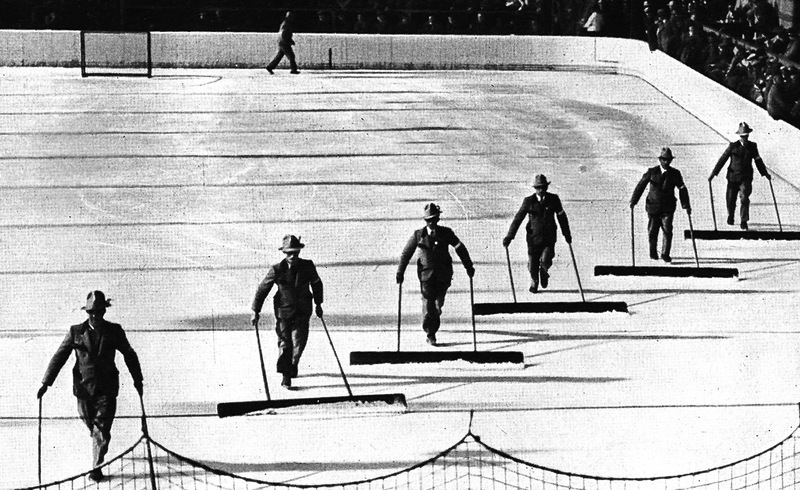 What that meant for the 1936 Winter Olympics was that, knowing the rink at Garmisch-Partenkirchen’s Eis-Stadion wasn’t going to scrape itself, Bavarian men in Bavarian hats were going to have to get the job done. 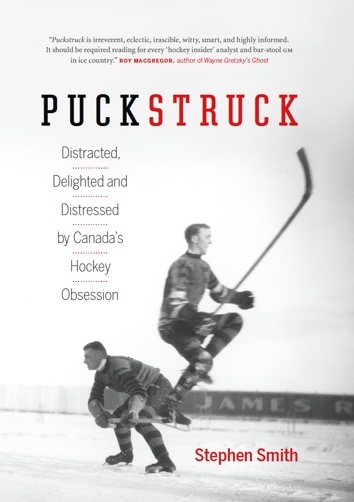 And so, did.